Wake up to views of boats floating to and from the Ballard Locks; have coffee on your view deck; quietly relax in your private garden patio; or entertain in this elegant home. A perfect location to go for a run at Discovery Park, take a stroll to the Locks or have a delicious meal at Chinooks. This spacious home with its perfect chef�s kitchen, formal dining and living rooms, den/office, two master bedrooms, a 3rd bedroom and remodeled bathrooms offers you comfort, location and space! An exquisite home with drop-dead curb appeal, meticulously remodeled inside and out, while still maintaining the original character of the Mediterranean style. Located on a quiet street, just a block from the heart of Madison Park, this home sits above street level for peace and privacy. The open floorplan is perfect, and flows to outside enjoyment in front and back. Quality materials throughout, and designer touches. A must-see in Magnolia! No power line views of Mt. Rainier, the city, Puget Sound, and Cascade mountain range are front and center from the living room window. Enjoy this extensively remodeled 1950�s home in turn-key condition. Large rooms, and a floor plan that flows nicely. View patio in front, with a very private garden in back. 3 Bdrm/1.75 Bth, with beautiful finishes throughout, and an ample home office space. Easy access to the Magnolia Village and downtown, plus excellent schools to boot! 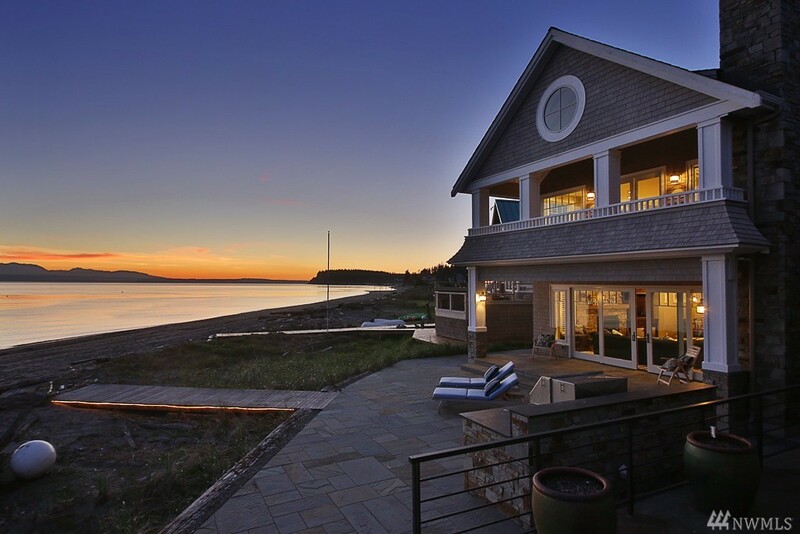 Standing as the sentinel to picturesque Eagle Harbor is one of Bainbridge Island's most prominent and private waterfront homes. 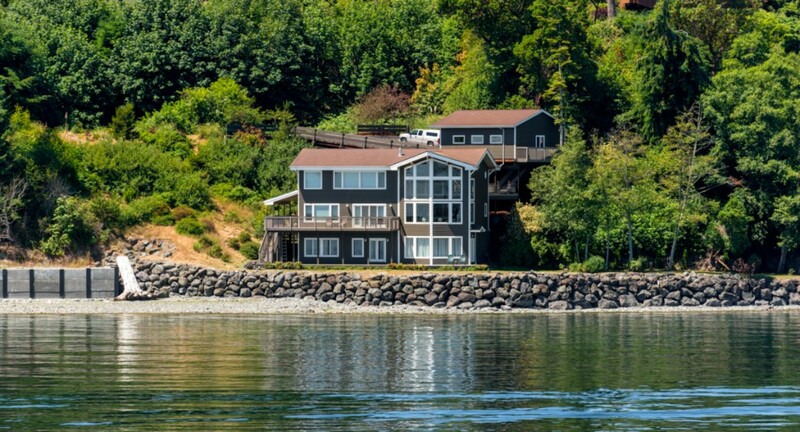 Riveting, panoramic 180+ degree views of Puget Sound,Seattle,Mt Rainier and beyond, plus the longest stretch of privately owned low bank waterfront on the island. Enjoy the privacy of the adjacent park, shipping lanes, active wildlife and the passing ferry. Stunning design, walls of glass, open living spaces, deluxe master suite, and spacious deck for outdoor living. In the far northwest corner of the United States there is a little spot on Puget Sound like no other in the world. The settlers who once built here are long gone, leaving no dwellings behind. What remains is a thrilling blank canvas waiting for you to paint your dream home in glowing colors. This sheltered body of water is tied to the oceans of the world, bringing an ebb and flow into the lives of those lucky enough to live here. Tremendous opportunity for up to 50 home build sites Silverdale. UL Zoned supports 5-9 DU per Acre. 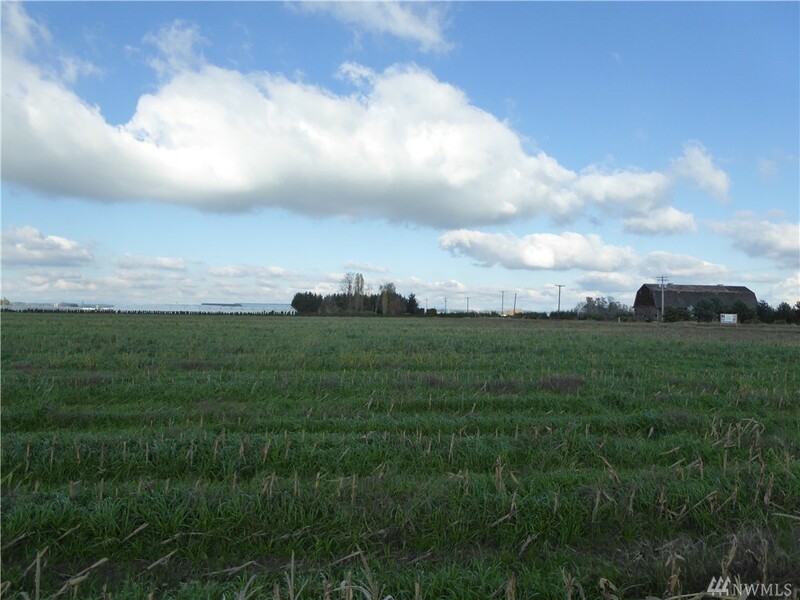 Incredible 5.6 acre investment property, site flat, corner lot & in a very central location near Kitsap Mall & amenities. Initial plat concept. 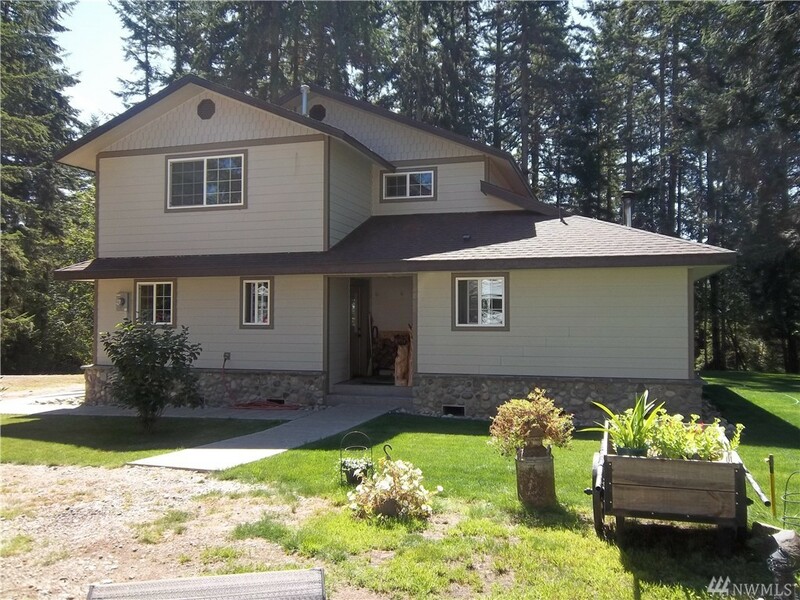 3 rental houses, 2 barns, 2 car garage on property with Main remodeled. Rental cash flow while build site development. Open, flat and easy access. Possible scenario to update current residences, sell and develop remaining property. The Best of all worlds for no-bank waterfront. 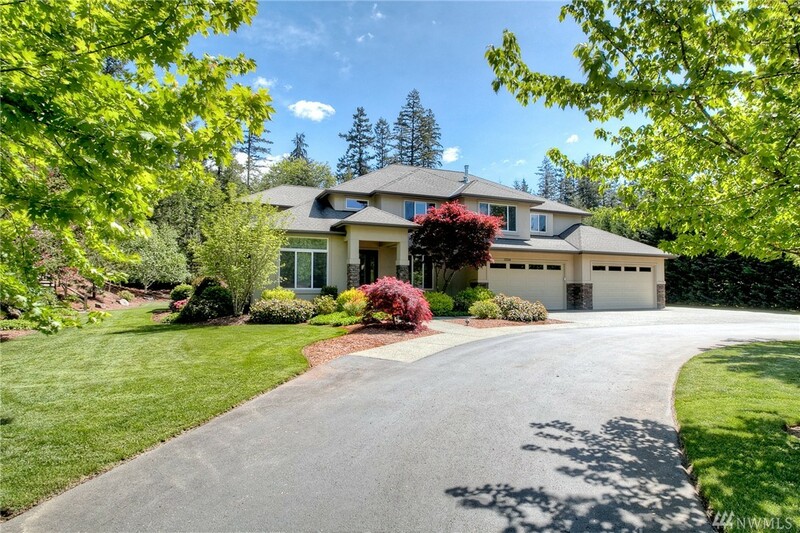 Private driveway to this stunning custom home with all the whistles & bells, nestled up the hill ever so slightly for unmatched views & privacy. Take a few steps & you're on your own private beach. What could be better? 2 master suites, den, office, gourmet kitchen, granite, stainless, travertine. Views of the ferry to Mt. Rainier from nearly every room. Semi-finished lower level for hobbies or living space. 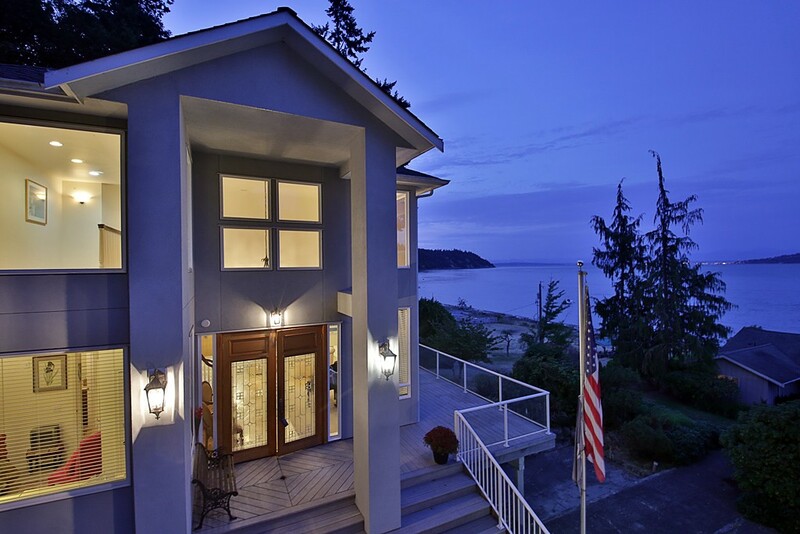 Quintessential Beach Home on the most desirable sandy shores of Mutiny Bay. Every material, fixture & feature has been carefully designed & carried out to perfection. Gourmet kitchen, master suite with private balcony overlooking the entire bay, 4 stone fireplaces inside & out, temp controlled wine cellar (675 bottles), guest rooms/suites, bonus bunk/tv room, office & plenty of space over garage for all your favorite hobbies too. This unbelievable sanctuary boasts all "Dreams" are made of! !